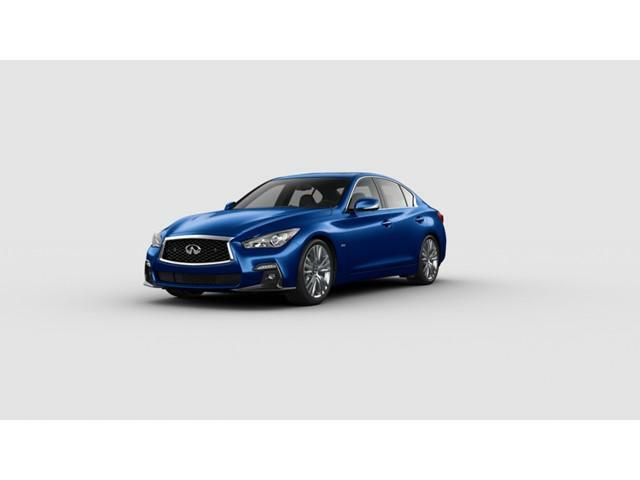 If you’re looking for luxurious and comfortable sedan, then look no further than the new INFINITI Q70L, available in Appleton. This sedan has been designed to delight you with its spacious interior and magnificent exterior design. With advanced safety features and the unique intelligent key, this sedan meets the requirements of luxury and utility. This sedan is the perfect combination of superb performance and outstanding design. Check out our inventory of the new INFINITI Q70L at our Appleton dealership.